Industry upheaval has prompted many journalists to retool as bloggers, multimedia producers and social media editors – each with its own set of legal risks. These roles present exciting new dimensions to journalism – conversations and engagement with audiences, instant global publishing at the press of a button, and new opportunities to share content. But they also present levels of legal exposure most twentieth century journalists did not envisage. 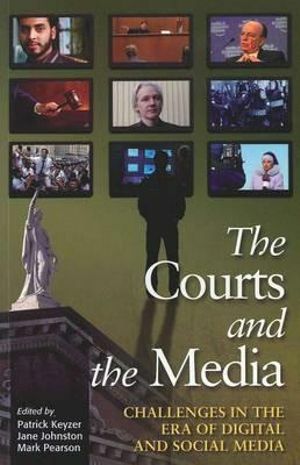 Most of the principles covered in the dusty old media law tomes on a journalist’s bookshelf still hold true for defamation, contempt and confidentiality, but their Web 2.0 application is still being clarified by the courts and reporters and editors need to be aware of their personal legal liability across a range of risk categories. 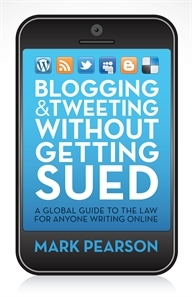 Defamation and contempt are still high risk areas for all publishers and numerous judgments in Australia and abroad have established the rules apply just as readily to web and social media postings. Of course, damages awards might be limited if you tarnish someone’s reputation on your Facebook page to your small group of friends. But if your post prompts just one of them to cancel a lucrative contract with the victim, those damages might escalate quickly. Twitter is still relatively new and the courts are grappling with its implications. For example, judges are yet to decide whether you face any special liability when others retweet your message. A conservative view would be that a retweeter takes over your liability by republishing – just as anyone forwarding an email did previously. But if your nasty remark goes viral on Twitter the courts might well decide that you should have anticipated republication when you tweeted the original message – because the retweet is so central to the medium. This is virgin territory. There is still no actionable right to privacy in Australia, although several court decisions and law reform recommendations are moving towards a new statutory tort of privacy invasion. Breach of confidence certainly exists as a legal action and this has been extended in the UK to private information and circumstances. Facebook comes into play here as journalists download and republish private data and photographs of individuals in the wake of a tragedy or in the midst of a controversy. That practice also brings us to the murky world of intellectual property and copyright in social media where the media and bloggers have adopted a cut and paste approach to the words and images of others online. This defies the clear international legal position which is that ‘freely viewed does not equal freely used’. Intellectual property is a double-edged sword. It’s amazing how some publishers will complain about the theft of their own words or images while their staff are madly appropriating the words and images of others online. The new roles journalists have embraced in their existing newsrooms and the changing ways their organisations work with user-generated content across platforms present other hazards. Moderation of website and social media comment threads has become a new position description – with inherent legal responsibilities. A recent West Australian case centred upon racist comments on News Limited’s Perth Now website about indigenous youths who had died in a car accident. The fact that the comments were seen and approved by a moderator influenced the Federal Court’s decision to order the publisher to pay the boys’ mother $12,000 compensation for her humiliation under the Racial Discrimination Act. The landmark case in the field was ACCC v Allergy Pathways in 2011 where then Federal Court Justice Ray Finkelstein (yes, that Ray Finkelstein of media inquiry fame) held that a company was responsible for comments made by others on its corporate Facebook page. He suggested the comments – in breach of consumer law – should have been removed within a reasonable time during a routine review process. But what is a ‘reasonable time’ – and does that period differ in serious defamation, contempt or race hate examples? This raises the legal and industrial issue of whether social media editors should be expected to conduct 24/7 monitoring of comments by other citizens (perhaps nasty trolls) on their social media sites. Journalists would be well advised to clarify this and other aspects of their social media use in the terms of their contracts and to seek input into the social media policies of their employers. Some columnists have had their services terminated over their inappropriate social media use, but journalists struggle with the confusion over their workplace and private social media persona, given the fact they publish, blog and tweet under their real names. While some are taking on new digital roles in mainstream media outfits, many are offering their services on freelance or contract terms and others are taking up newly created positions in private enterprise or government. These work environments typically lack the traditional media’s history of daily engagement with media law, including on-call advice from in-house legal counsel and a generous budget line for courtroom stoushes. If you are a freelancer or contractor you would be wise to take advice on your own exposure and professional indemnity insurance options – something you didn’t need when you were on the payroll of a large media enterprise. If you are taking up a new media position in a corporation or government department you should review your work contract carefully for evidence of the industrial consequences you might face if your writing, editing or production triggers legal action. A defamation threat that might have appeared routine to your managing editor at a newspaper or television network might well be viewed as a crisis by your new corporate boss or public service chief and it might even place your job on the line. As we wave goodbye to journalism as we knew it, opportunities are arising in the mainstream media and beyond. 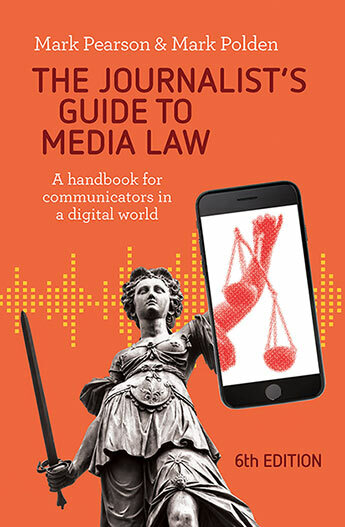 Media law was always a core training requirement for cadets and journalism students. 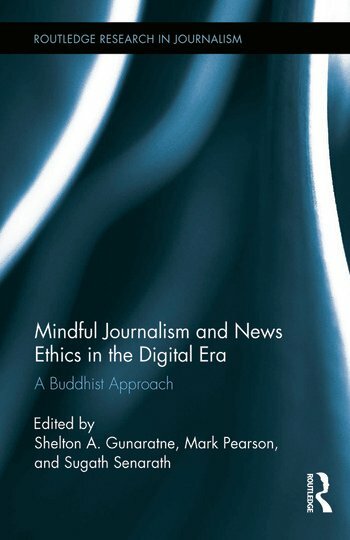 Now all journalists need to update and extend that knowledge so they can assess their legal exposure across a broader range of work environments and functions.